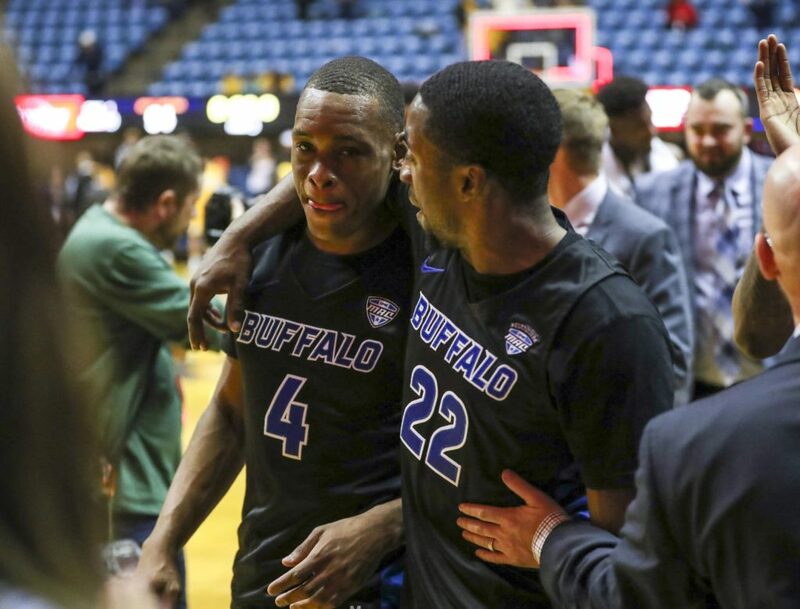 CARBONDALE, IL – The University at Buffalo men’s basketball team passed its first test as a nationally-ranked program, defeating a solid Southern Illinois squad, 62-53, at SIU Arena on Monday night. It was the Bulls’ first game since being ranked 25th in the latest Associated Press poll. Dontay Caruthers (East High) collected four points, four rebounds and two assists in 21 minutes off the bench. Freshman Jeenathan Williams connected on all four his free throw attempts to finish with six points and one rebound.